Flores is a fascinating island in Eastern Indonesia, with impressive nature, white sandy beaches with crystal clear waters, ideal for snorkeling and diving. 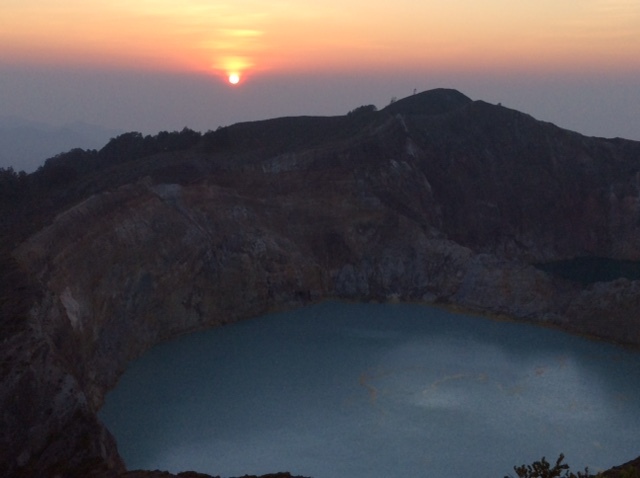 One of the highlights of Flores is the Kelimutu crater with three volcanic sulphur lakes. It is highly advised to experience the sunrise at Kelimutu with a fascinating view at the three coloured lakes. To experience this you have to wake up very early in the morning at 4 a.m. but is is really worth it. When we drive overland from Maumere to Labuan Bajo we pass by many original Flores villages under unique architecture in beautiful landscapes. This is the so called Ngadha ethnic civilization, which is known for its megalithic cultures. 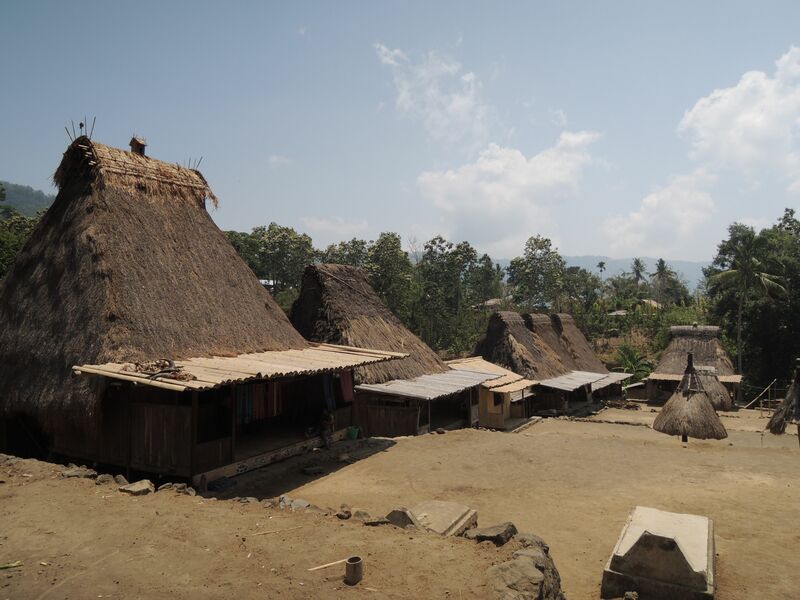 There are traditional villages with stone monuments, ancestor worship shrines and adat houses. 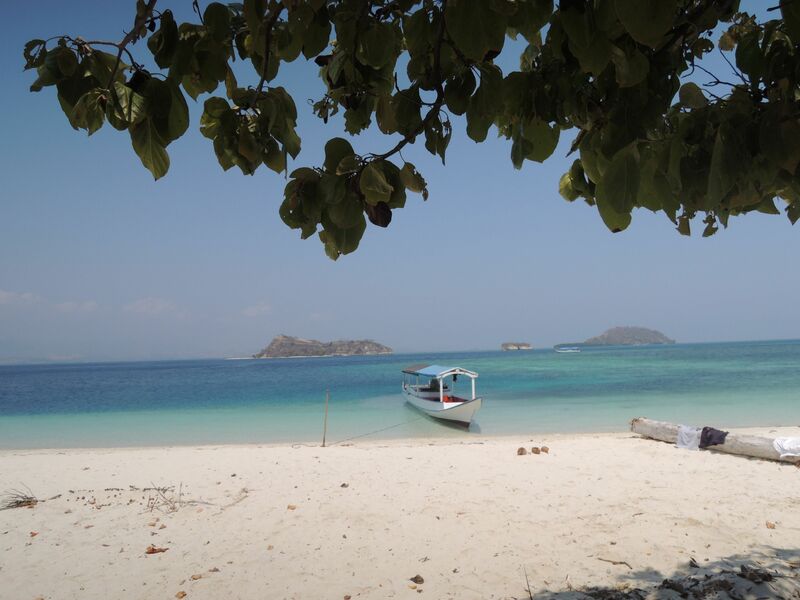 During your trip over Flores you pass by beautiful seashores like Blue pebbles beach, known for its beautiful coral gardens with white sandy beaches. There is an island with unspoiled mangrove forests inhabited by thousands of huge fruit eating bats. On Flores we can also see the cave Liang Bua: The cave where recently the bones of the short Homo Floresiensis (the hobbit) have been excavated. 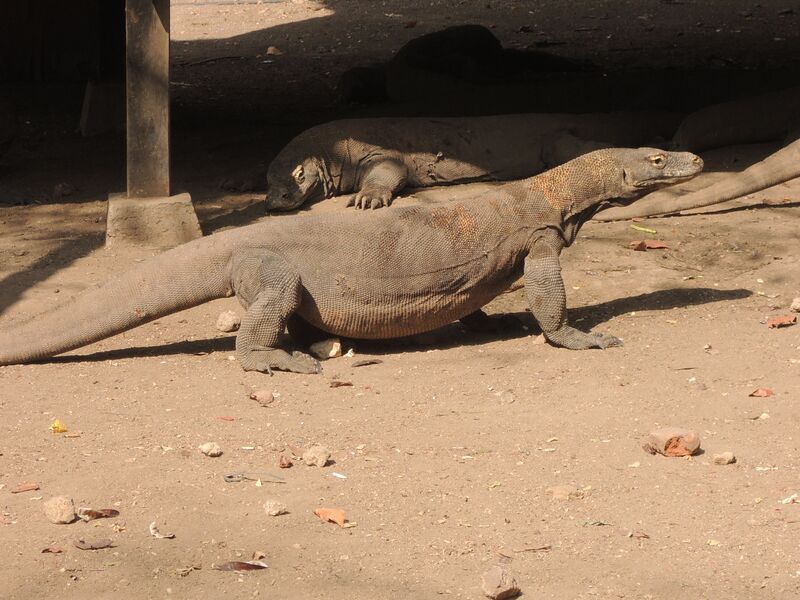 Besides Flores is the island of Komodo, home to the Komodo dragon, which you can see here in its natural environment. This largest living lizard on earth lives on 3 islands Rinca, Padar & Komodo and some parts of West Flores. Its length can go up to 3 meters with weight of up to 90 kilo. At Pink Beach near Komodo island you can again discover the splendid underwater world crystal clear tropical waters. 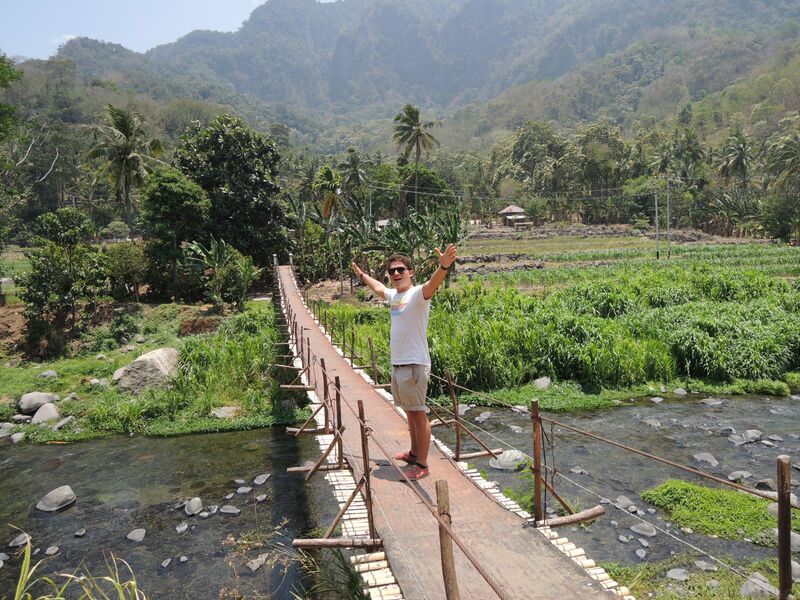 We customize your trip to Flores, Komodo Islands according to your wishes. Please contact us per email for detailed information.